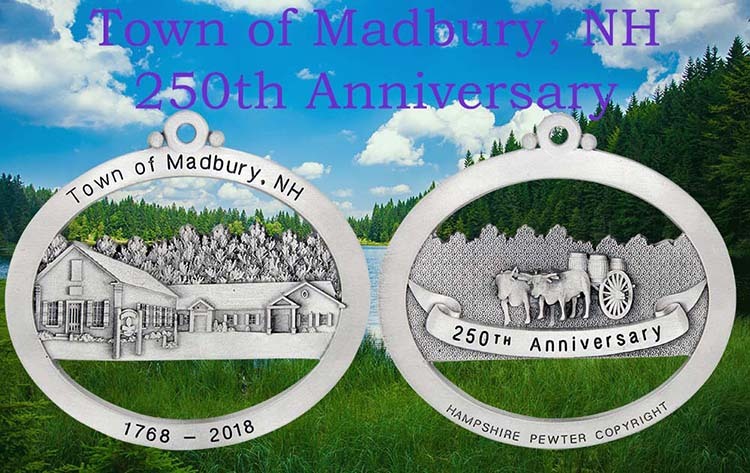 January 23, 2109 Hampshire Pewter signed papers acquiring the pewter division of Lindsay Claire Designs. 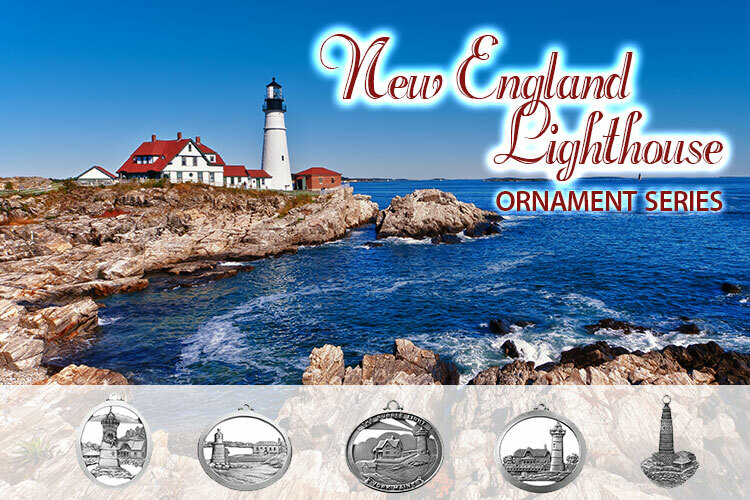 We are honored and excited to expand our offering of products to our Hampshire Pewter customers. Keep an eye on our website as new products will be appearing. 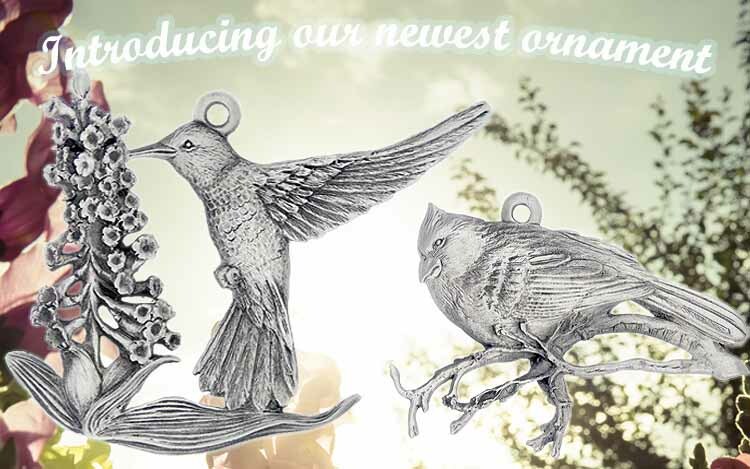 We are also excited to welcome all of the Lindsay Claire Design's customers to our Hampshire Pewter family. 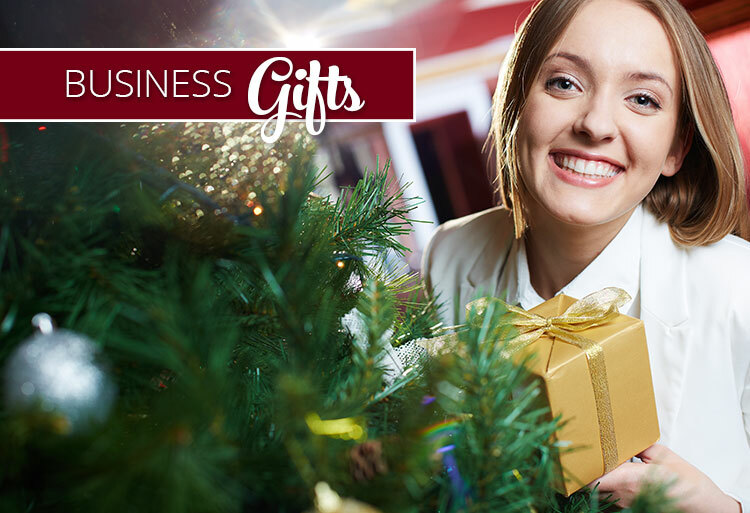 We look forward to working with you and helping your success, you now have access to more product as well. 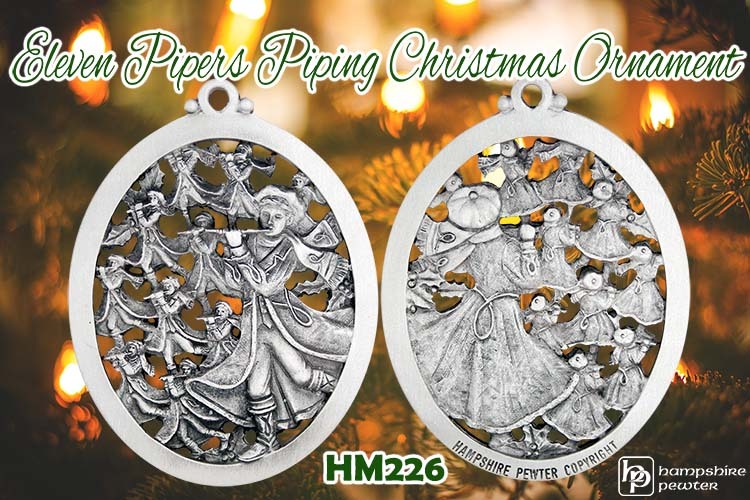 To all of our customers we want to let you know that we continue to be committed to the quality pewter pieces that you have come to rely on and also to the highest quality of customer service. 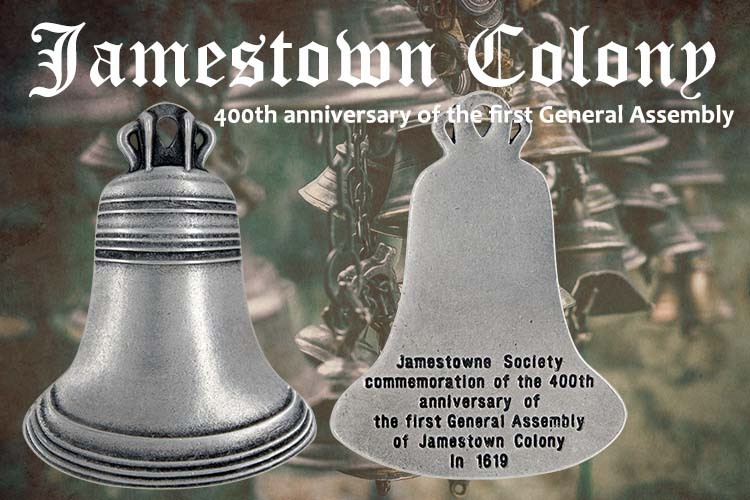 Please call us and let us know if there is anything that we can do to serve you. 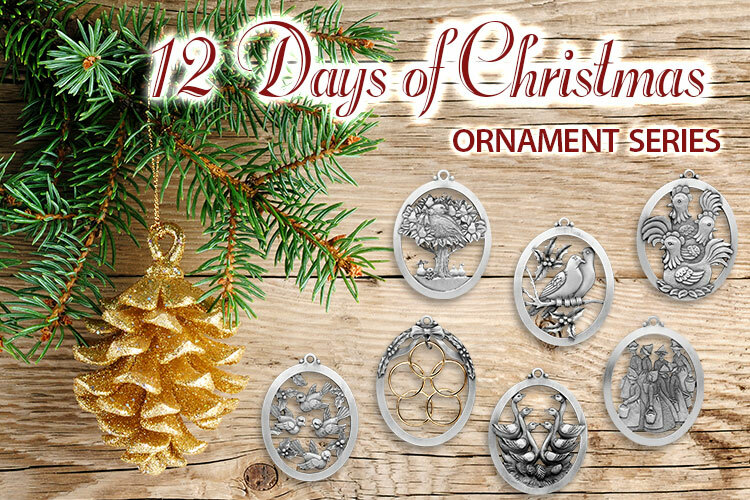 Are you always looking for that unique or thoughtful gift? 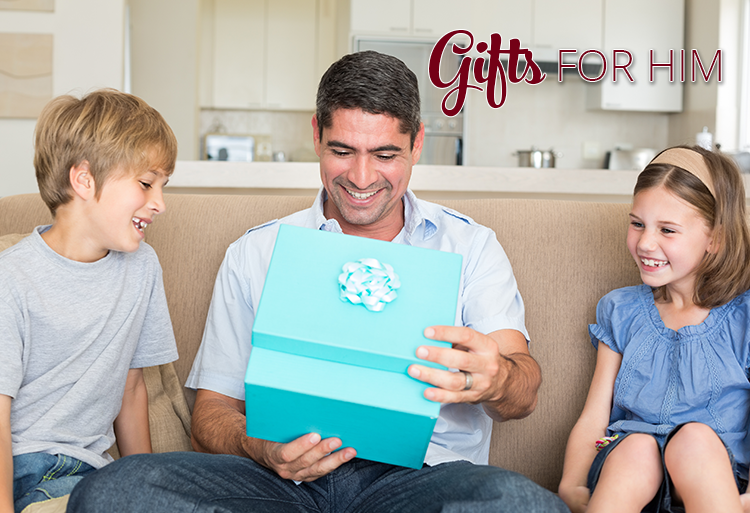 Personalizing the gift or item is more often than not the way to do it. 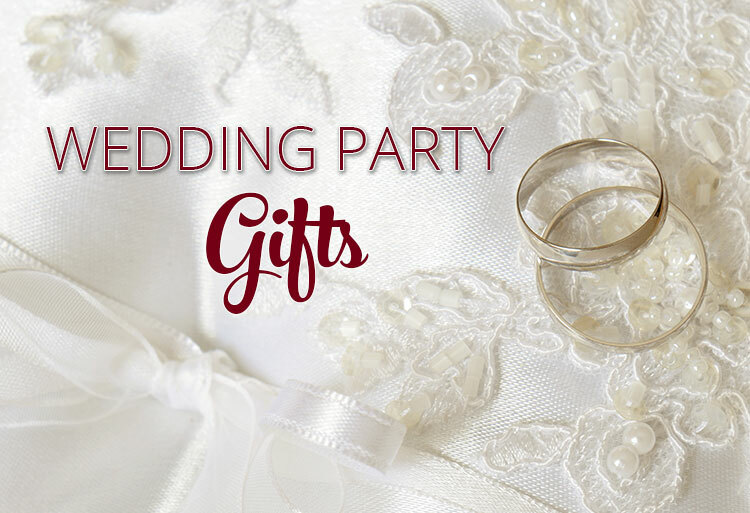 You can personalize with someone's name, the event, the date, a thank you, a logo or clip-art, or personal message. Almost anything you can think of. It just needs to speak from your heart to theirs. 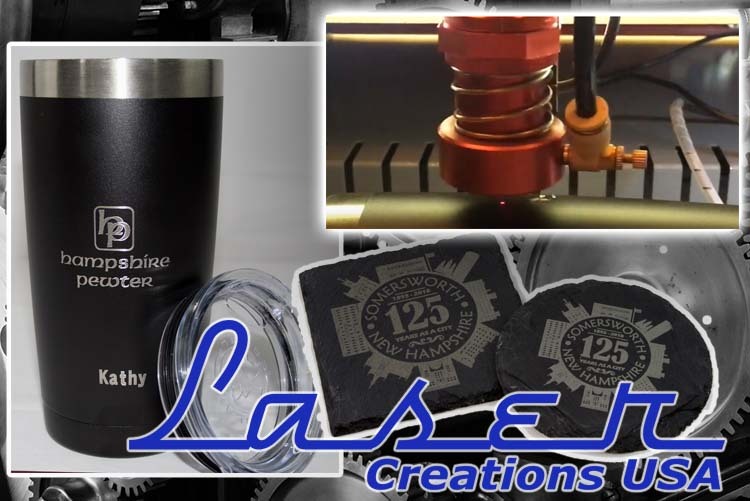 You can also customize you own items for identification or branding. Summertime (and wintertime) is all about spending time relaxing and exploring with your family and friends. You may have planned trips to tropical beaches, lakeside campsites, family members across the country, and destinations abroad. Maybe you are a skier or snowboarder, maybe you enjoy winter mountain climbing. 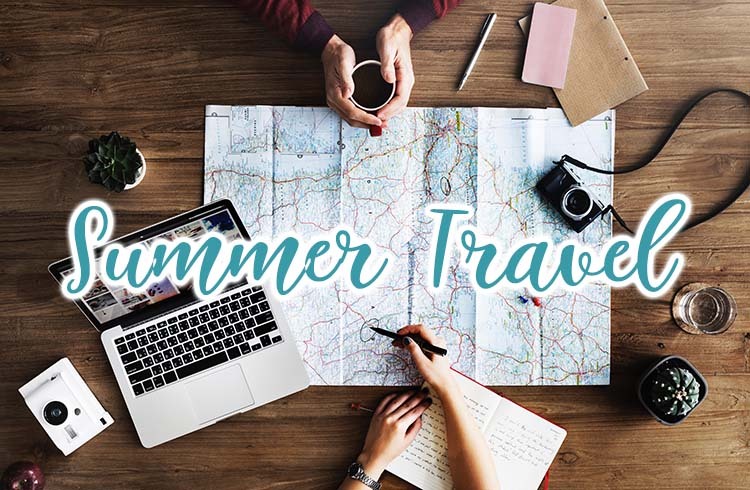 The keys to having a safe and enjoyable time while travelling include having a plan, knowing some tips and tricks, and having the right accessories. 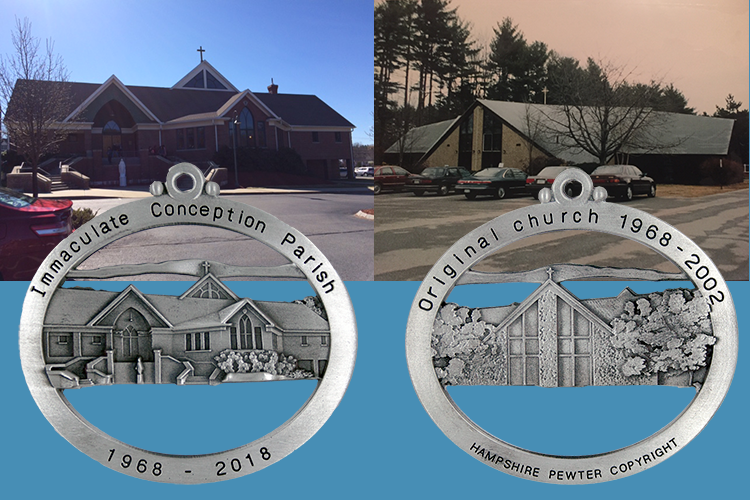 Hampshire Pewter and Laser Creations USA can help with some of these items, like bag tags for luggage, backpacks, tent bags, golf clubs, etc. We also have sturdy oil lamps to take to the ski lodge for light, some heat and ambiance. 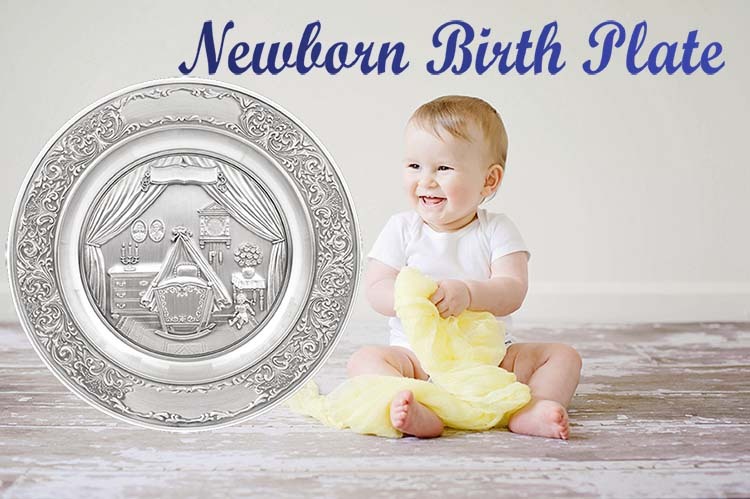 Finally, what could be better than an engraved picture frame for all those memorable pictures you take. When you're visiting a place for vacation and relaxation, you usually look for a souvenir to take back home that will remind you of all of the good times that you had on your visit. 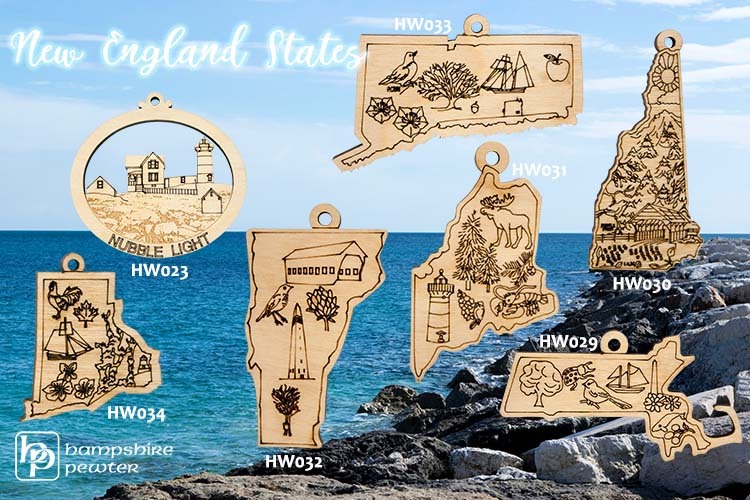 We have a variety of souvenirs that are unique and made locally. 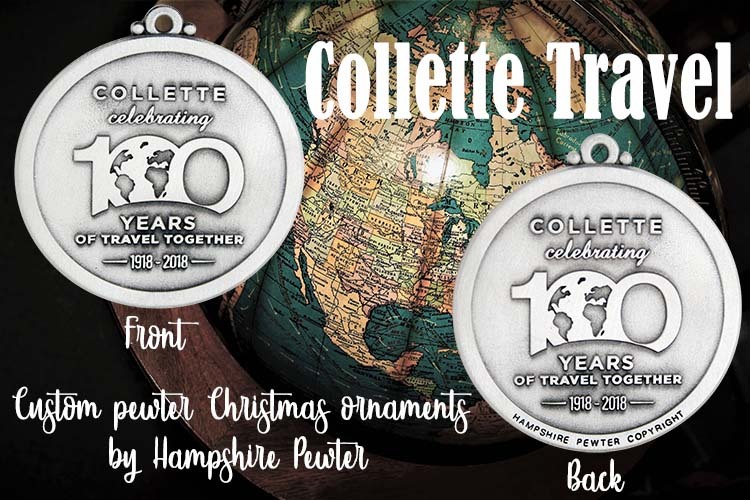 Are you traveling and need that perfect and unique made in America gift to give your host or friends elsewhere? 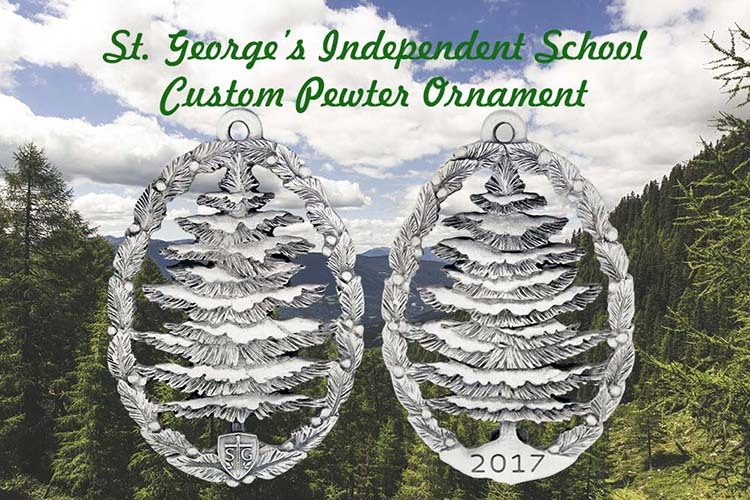 Why not a unique and personalized Hampshire Pewter product? 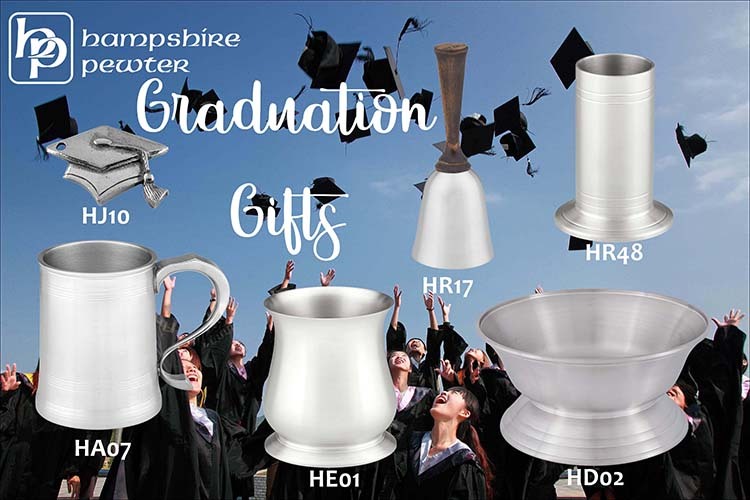 We've gathered the very best of our business gifts as our top picks for the 2016 Hampshire Pewter Business Gifts Guide - sophisticated corporate gift selections that will reflect the class of your organization! 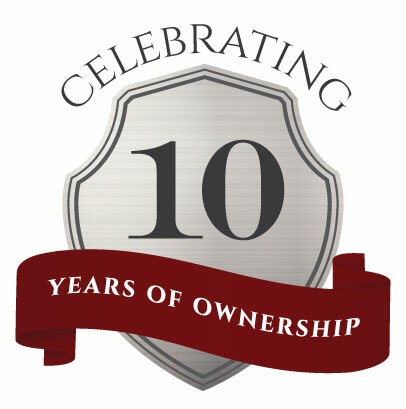 Today we celebrate a major business milestone, 10 Years of Ownership! 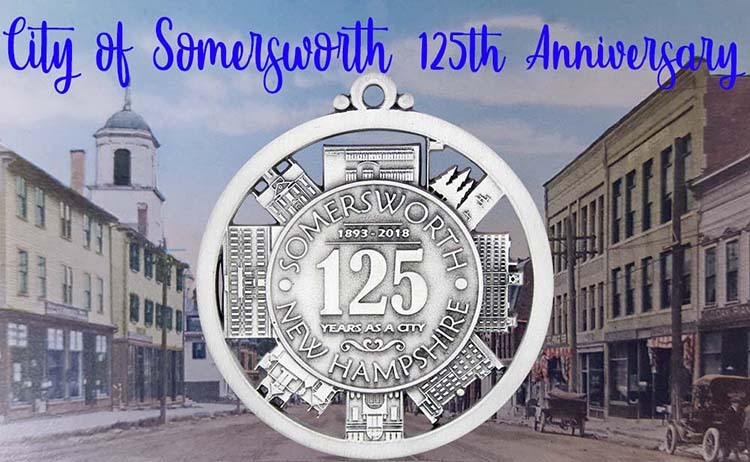 We enjoy being a part of the Wolfeboro and Somersworth business communities and remain grateful to our loyal customers, wholesale partners and other supporters. Thank you. Here’s to continued success and a bright future!